Wine from around the world paired perfectly with American cuisine. Smitty's Grill is proud to have a well-rounded wine list including wines available by the glass. 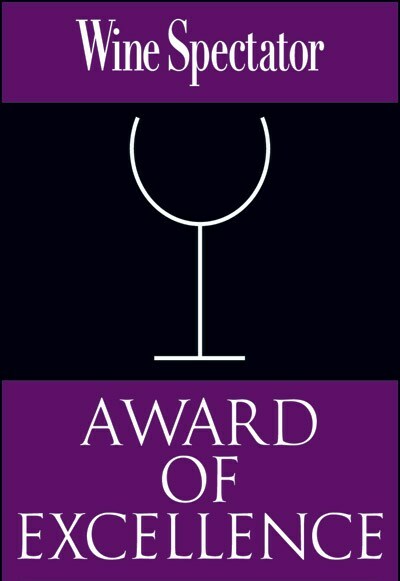 Our award-winning wine cellar has been recognized by the esteemed Wine Spectator annually since opening. We focus on American West coast boutique wines which complement Smitty’s menu of American comfort food classics. We also carry Champagnes, nine different half bottles, five different dessert wines, and a small selection of wines from overseas. You may also join us for our occasional wine dinners. We pair Smitty's Grill cuisine with fine wine to create an approachable wine dinner experience for wine novices and aficionados alike! Each Wednesday we offer a Wine Flight—3 ounces of 3 different wines for $25. Each week features a different theme or winery, allowing guests to sample wines each Wednesday at Smitty's Grill. Follow our social media pages to see which flight we feature each week. Our Coravin program which allows us to serve wines by the glass without uncorking a bottle and exposing the remaining wine to oxygen. We are excited to serve our guests rare and high-end wines by the glass—that would otherwise only be available by the bottle!